ALBANY — Chris Cornell, frontman for iconic alternative bands such as Soundgarden, Temple of the Dog and Audioslave, brings his “Higher Truth” solo, acoustic tour to the Palace Theatre this Friday, July 1, at 8 p.m.
Cornell is a modern innovator who transcends genre. The chief architect of the ‘90s grunge movement, he remains one of the best rock voices of all time. Achieving multi-platinum success with three legendary bands and selling more than 30 million records worldwide, he has forged his own unique identity over three decades as a Grammy award-winning, Golden Globe nominated singer, songwriter, guitarist, composer and lyricist. Cornell’s career began with Seattle trailblazers Soundgarden, whose wild soundscapes combined visceral punk attitude with artistic depth. Powerfully original, it was the first band of its generation of to sign with a major label in 1989. Its work continued to evolve over the course of seven groundbreaking albums. Soundgarden made a historic return to the live stage in 2010 and has since toured the world, releasing an all-new studio album, “King Animal” to widespread acclaim. Throughout his 30-plus year career, Cornell has continually redefined both his sound and vision. In 1990, he experimented with a more soulful style alongside the future members of Pearl Jam in a side project titled “Temple of the Dog.” Later in the decade, his critically acclaimed solo album “Euphoria Morning” combined lush melodies and instrumentations with lyrics which spoke of alienation and despair. As the millennium turned, he joined with three other musical pioneers from Rage Against the Machine to create supergroup Audioslave. The multi-platinum band released three albums and toured stadiums around the world, becoming the first American rock group to perform a massive free concert in Castro’s Cuba. Cornell has also collaborated with many different artists, most recently the Zac Brown Band on its single “Heavy Is The Head”, which peaked at No. 1 on rock radio in the U.S.
His soundtrack work has spanned both big budget and independent cinema. He was the first male American artist to write and perform the theme song for a James Bond movie (“You Know My Name” for Casino Royale). He wrote the end title song “Live to Rise” for The Avengers, the third highest grossing film of all time. He performed a duet with Joy Williams on his song “Misery Chain” which appeared on the soundtrack of the Oscar-winning “12 Years A Slave” and his song “The Keeper” from Marc Forster’s “Machine Gun Preacher” was nominated for a Golden Globe in 2012. 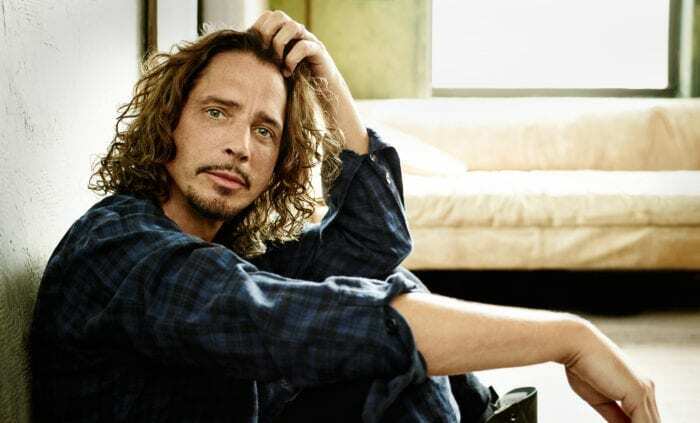 Cornell’s fifth and most recent solo album, “Higher Truth,” reflects an expressive intimacy similar to that of his 2011 live album “Songbook,” while also demonstrating his evolution and growth as a master craftsman songwriter. There are still some tickets available for the concert. Prices range from $39.50 to $94.50. For more information or to purchase tickets, call Ticketmaster by phone at (800) 475-3000 or visit www.ticketmaster.com. The Palace Theatre is located at 19 Clinton Avenue in downtown Albany. 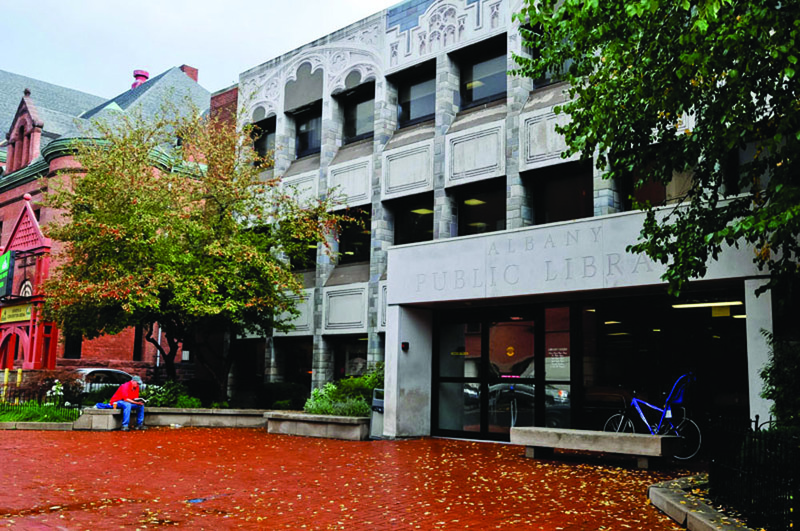 ALBANY — March on over to the Washington Avenue Branch of the Albany Public Library at 161 Washington Avenue in downtown Albany for a patriotic-themed First Saturday for Families. Pre-k aged children and their families are invited to start their Independence Day weekend with a bang by attending “Indoor Fireworks” on Saturday, July 2, from 10:30 a.m. to noon in the second floor Community Room. 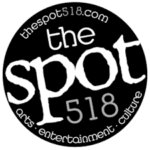 Come and enjoy a gentle fireworks light show, read books about the Fourth of July, and create your own piece of cool firework art! For more information, call the library at 427-4300 or visit www.albanypubliclibrary.org. The Washington Avenue Branch is located at 161 Washington Avenue in downtown Albany.